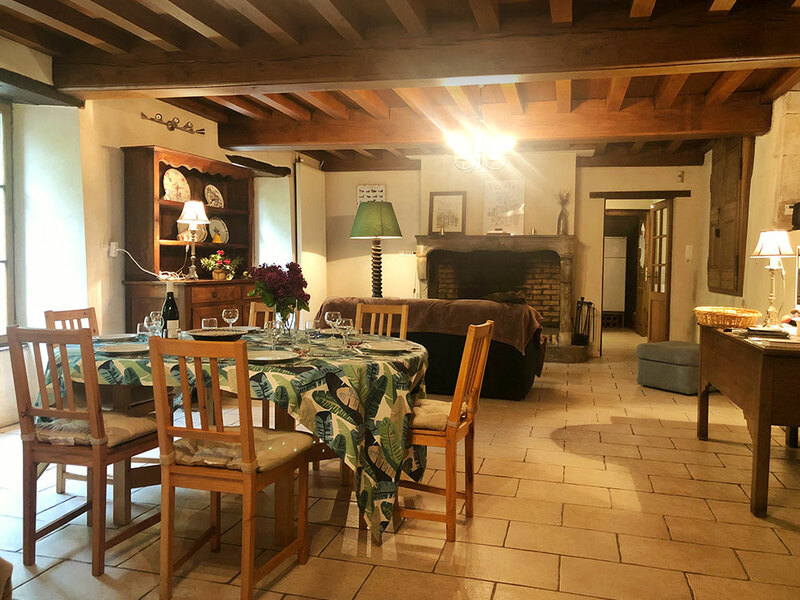 Welcome to Le Petit Moulin d’Avallon ! 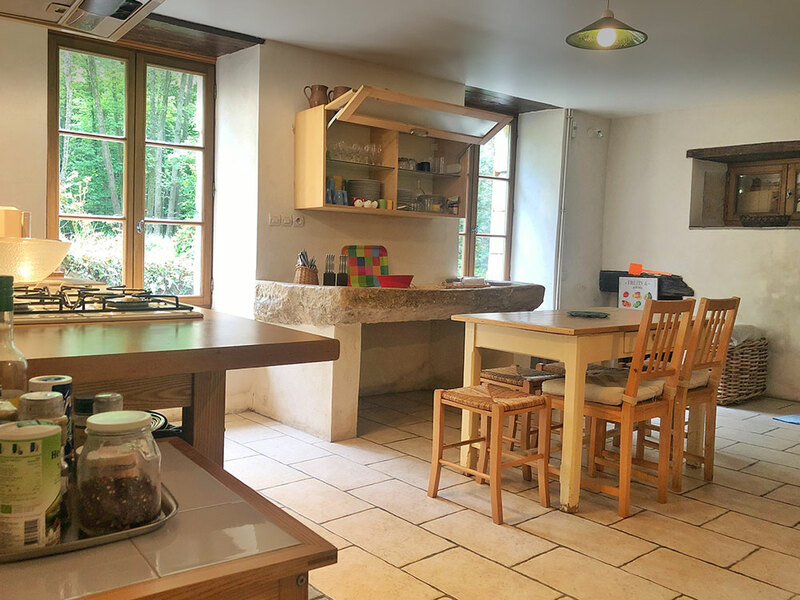 On the banks of the river in the Cousin valley and at the foot of Avallon (89, Yonne), this former reference mill furnished with 3-star tourism will charm you for your holidays, weekends or business trips. 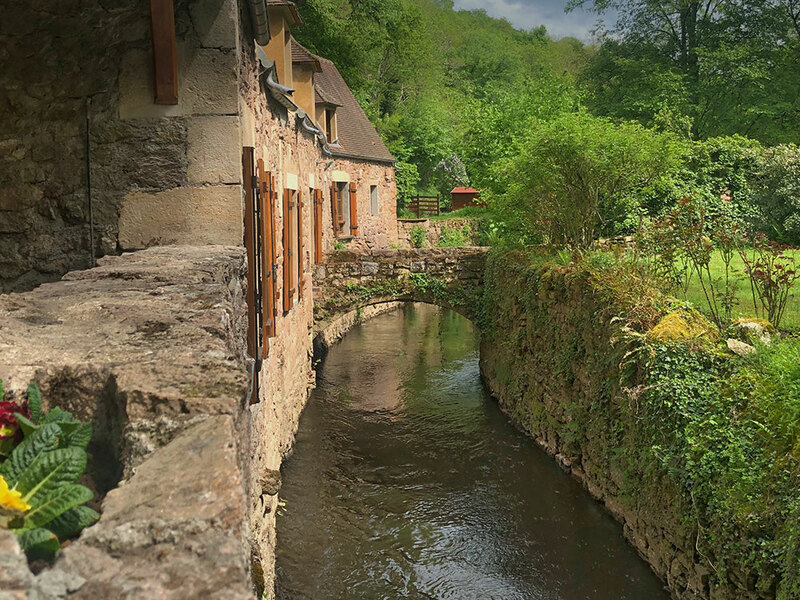 Near Vézelay and close to many tourist sites such as the castles of Bazoches, the Abbey of Fontenay, the site of Guedelon, you will find near the Petit Moulin a lot of activities (fishing, canoeing, tree climbing) and of walks. Want to swim? Many lakes await you here: Crescent, Settons, St-Agnan. For getaways, you can enjoy hiking trails (GR13). 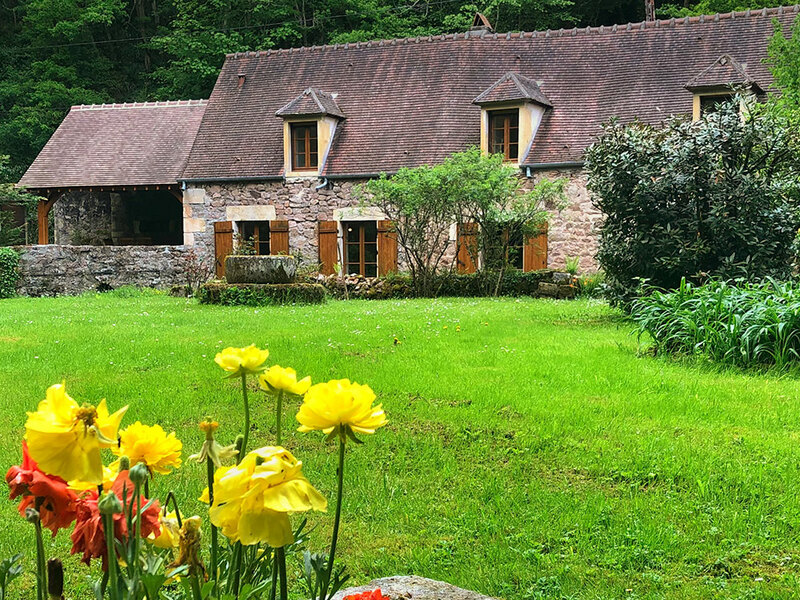 Where is situated the Petit Moulin ? 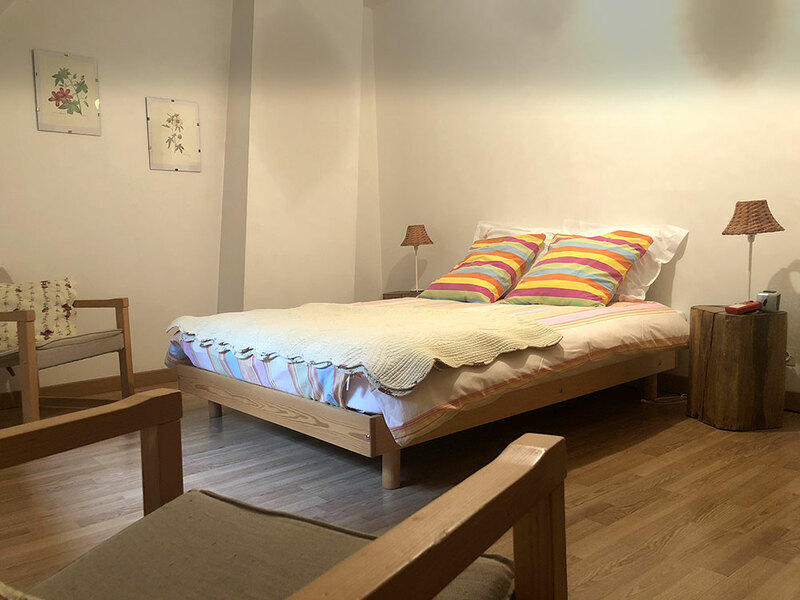 At the door of Morvan, our cottage is halfway between Paris and Lyon, and 1 hour from Beaune and Dijon by the A6 motorway. 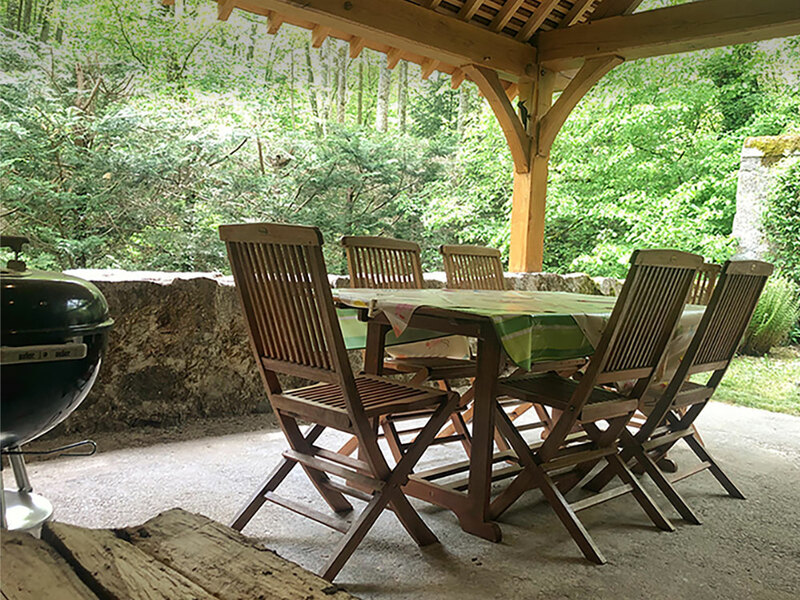 Come and enjoy the calm of this green place and enjoy a few moments of rest with the gentle rustle of the river.